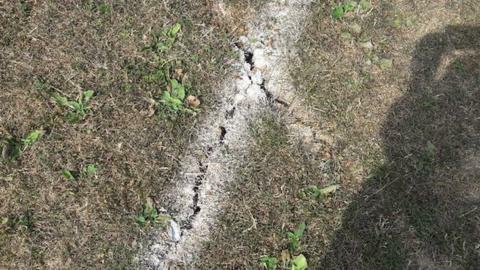 Clubs are struggling to get their grounds ready, with one council advising teams to delay the season. Police intervened after a fracas between two club reps in a local derby cup clash. Police intervene after a fracas between two club reps in the Kettering v Diamonds cup match. Kettering players set up a page to raise money for team-mate Durrell Berry, who is unable to work after picking up an Achilles injury. A service is held at Kettering Town's derelict former ground before its demolition.